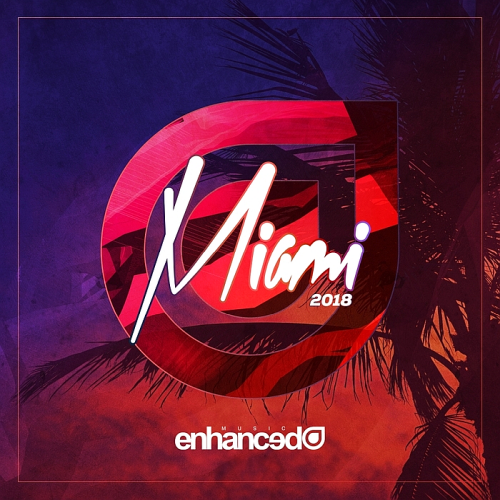 Date: 17.03.2018 | House, Electro, Club | Tags: Enhanced Miami, Enhanced Music, Steve Kruger, Jes, Joonas Hahmo, Brklyn, Andrew Benson, Noise Zoo, Medii, Paul Arcane, Continuous Mix | Download Enhanced Miami (2018) for free. Theres no better signifier that weve reached the end of those long Winter months than the arrival of the annual Miami Music Week as the worlds Dance authorities descend on Miamis crystal clear skies & beaches, Enhanced Music has been diligently curating this years definitive collection of feel-good anthems Enhanced Miami 2018 has arrived. Bringing an exceptionally varied collection picked from a bustling Enhanced catalogue. Including sun-kissed gems like Tritonal dreamy hit Calabasas and new signee sensational vocal collab with Let Go, through to established hits from Steve Kroegers recent viral hit Wasted to Disco Fries & Daisy Guttridges mesmerising anthem Starting Fires whilst sprinkling an added oomph taken straight, Enhanced Miami brings you the ultimate taste of one of the most important dates in the dance music calendar.